Traditionally, since our inception in 1978, The Coco Point Fund has focused on three areas; scholarship funding, medical supplies and facilities, and local school support. As you know, Hurricane Irma devastated Barbuda’s infrastructure, educational and medical facilities and housing stock. The good news is that there is a significant effort underway to support the reconstruction of the island infrastructure, and plans to rebuild the educational and medical facilities. These efforts are complicated by the remoteness of the island, bureaucratic impediments and the political arguments regarding land ownership. Your Fund is fortunate to have a board that has deep and long ties to the Barbudan community, which when combined with a broad spectrum of business experience, allows us to navigate these issues and apply our funds judiciously and effectively with full accountability. One or more members of our board have met with the Prime Minister, Gaston Browne, the Director of NODS (disaster relief), the Education Ministry, the CEO of the Waitt Foundation, The Clinton Foundation, and Rev. Billy Graham’s Samaritans Purse. All are actively staffing volunteers in Codrington. Our efforts are informed by these meetings and interactions and we will continue to coordinate with them when appropriate. Scholarship Funding. The board has resolved to continue our scholarship funding and meet our existing scholarship commitments. We are also actively prepared to support future qualified applicants. Medical facilities, equipment and supplies. We are currently evaluating what the Antiguan Red Cross, the Antiguan government and the other charitable organizations on Barbuda as to what they are doing in this area before we make a commitment. We are prepared to be involved but we will require more clarity and accountability before committing funds. Local School needs. The Mill Reef Fund has informed us that the rehabilitation of Holy Trinity School, the grade school, will be fully funded by a family charitable trust from Barbados. It is also our current understanding that the high school, Sir McChesney George School, will be reopened by the government in coming months, and in the interim serve both grade schoolers and high schoolers on an expanded daily schedule. 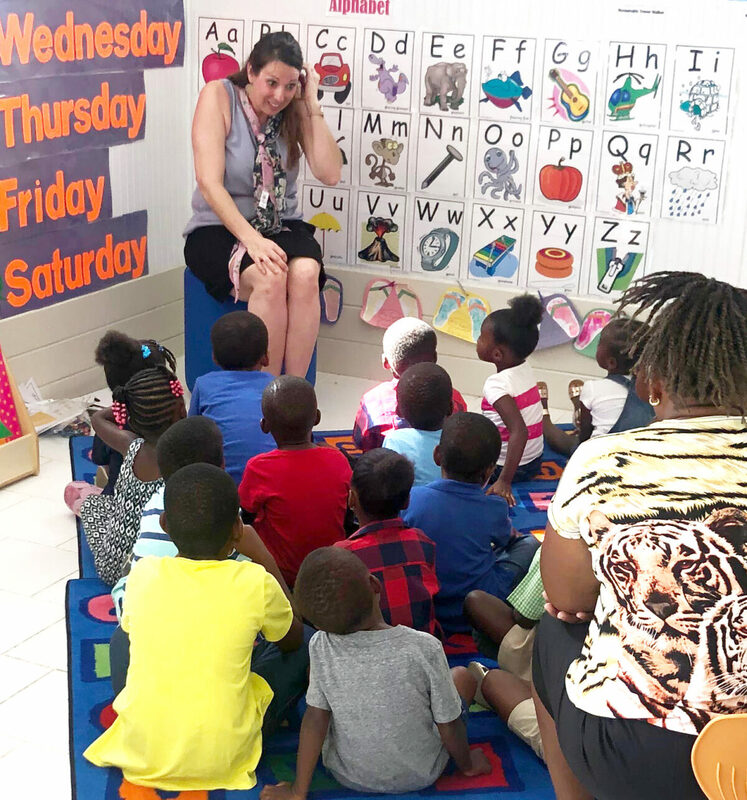 Lastly, the preschool, William Cody Kelly School, was severely damaged and we are considering collaborating equally with the other active relief funds on Barbuda to rehabilitate or rebuild it. 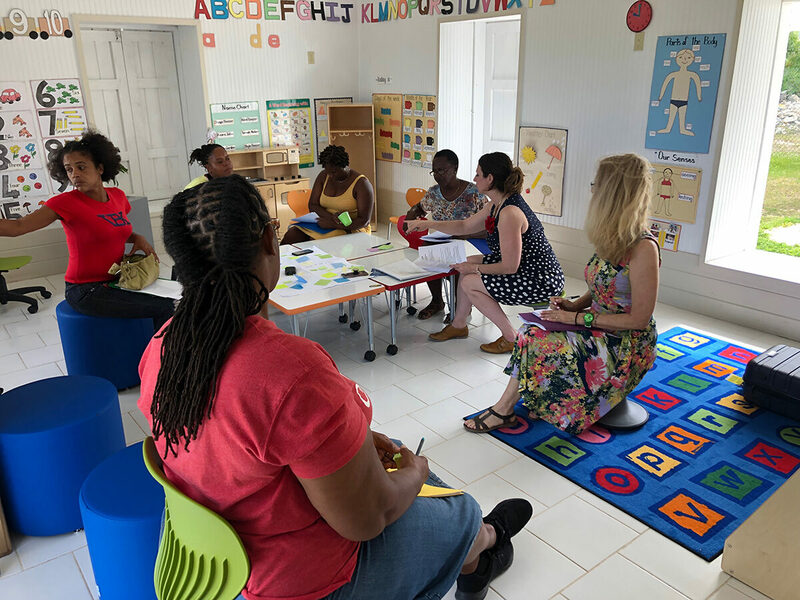 Over the next 6 weeks one or more board members plan to meet with Education Ministry personnel and make a personal site visit to develop an appropriate action plan. Due to the devastation Irma wrought to the island’s housing stock, we have added a fourth major priority, housing reconstruction. After extensive information gathering and feedback from trusted residents of Barbuda we felt we needed to provide much more assistance to the Barbudan people, beginning with the employees of Coco Point Lodge. We hope to follow that with wider individual relief in partnership with the island’s other active relief funds. In November we delivered relief checks of $500 /EC1350 to each of the 90 Coco Point employees who were employed by Coco Point Lodge last season. This was meant to supplement the Red Cross distribution providing additional daily living resources. It was greatly appreciated. We also co-sponsored, along with the Waitt Institute/Blue Halo, a swimming and soccer program on Antigua for all Barbudan children. To date, we have approximately 80 Barbudan children participating and we have gotten terrific positive feedback. In the new year, a second session of 80 children will begin. In addition, we will be delivering much needed sport shoes to these children within the next month. Last week, with the superb assistance of Home Depot, we shipped a 40 foot shipping container load of much-needed building materials to Barbuda; including 2 x 4’s, plywood, corrugated roofing, nails, screws, tools, etc. (see the photo below) Our priority is to help rehabilitate damaged and reconstruct destroyed homes, categorized by the UN’s assessment of all buildings on Barbuda as level 1 or level 2 (salvageable with work). In order to facilitate this effort, we hired long-time Coco Point Lodge team members Bentham Lewis and Anne Marie Gore to help us locally to coordinate, receive and distribute these materials to Coco Point employees. We are regularly updating our assessment of the specific needs of this group and we anticipate sending several more similar loads of building materials and tools over the next few months. It is our understanding that there will be volunteer workers (carpenters, plumbers, electricians, etc.) arriving early in the new year to help island residents rebuild their homes using the materials we/you and others are providing. We are currently assessing how we can hire local skilled Barbudan’s to perform work for our first priority constituents who the volunteers cannot get to. In executing all of these current and expected actions, you should know that a guiding principle the board is following is to channel all our resources directly to the people in need. We will not contribute funds to other relief organizations, nor pass any funds through Coco Point Lodge related accounts or government or local council accounts. For example, if we get involved with the preschool project we will stipulate that we pay contractors directly. In addition, every member of our board has either made or pledged a meaningful financial contribution to the Fund. The Fund’s board has held nine conference calls to date and each board member has spent numerous hours individually gathering information, planning strategy and executing. We have also agreed to personally cover our own expenses when we make visits to Antigua and Barbuda. We are seriously committed to executing on the Coco Point Fund’s mission. We will have a Facebook page soon which will be useful in disseminating updated information. In addition, we are revamping our website to be more informative, and will update it as soon as we can. If you have any questions, suggestions or comments please feel free to contact any member of the board, or me if you don’t know one. All of our contact information is contained on a page at the end of this letter. With respect to donations and the “good start” noted above… On behalf of our board, I am personally asking you all for additional contributions as the needs are substantial. If you have already made a contribution I hope you find our commitment, process and direction compelling enough to consider increasing your gift. If you have yet to contribute to the Irma relief Fund please do so before year end. We have years of work ahead of us, and our success depends upon having the needed financial resources. 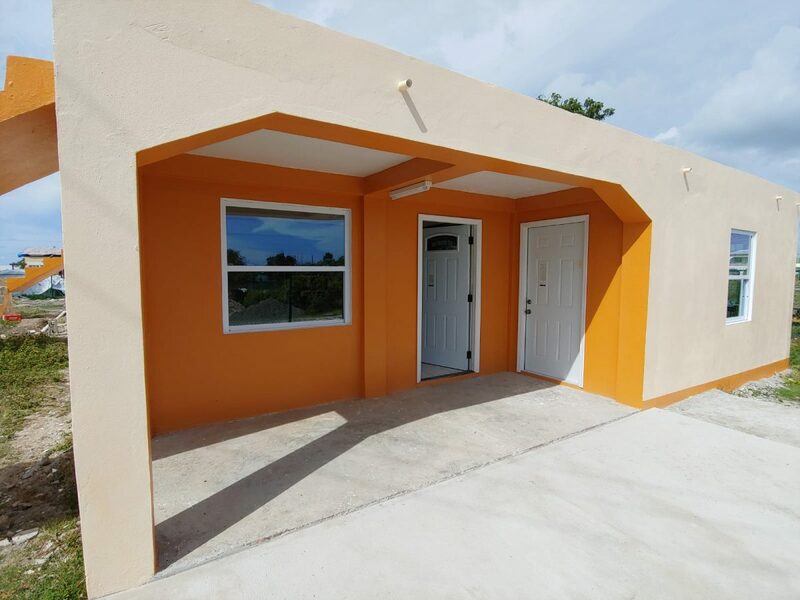 There is no doubt in my mind that our Barbuda brethren have made a real difference in our lives, so please help us make a real difference in their lives!